Bellasposa, which means "beautiful bride" in Italian, focuses on two of the most important aspects of the wedding day: the bride's gown and the photography to preserve wedding day memories for years to come. 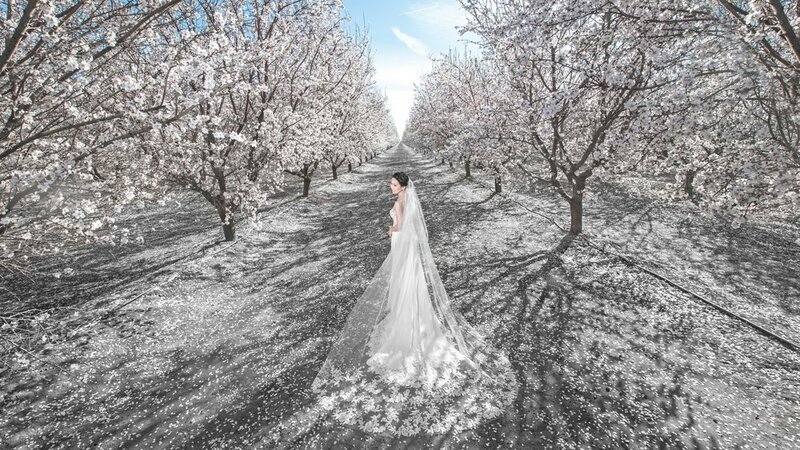 Our flagship store in Rancho Cucamonga includes showrooms for both our gorgeous selection of gowns as well as our stunning photographic work. Established in 2009, we have always taken a personal approach to weddings, focusing on your individual needs, tastes, and vision for your wedding day. 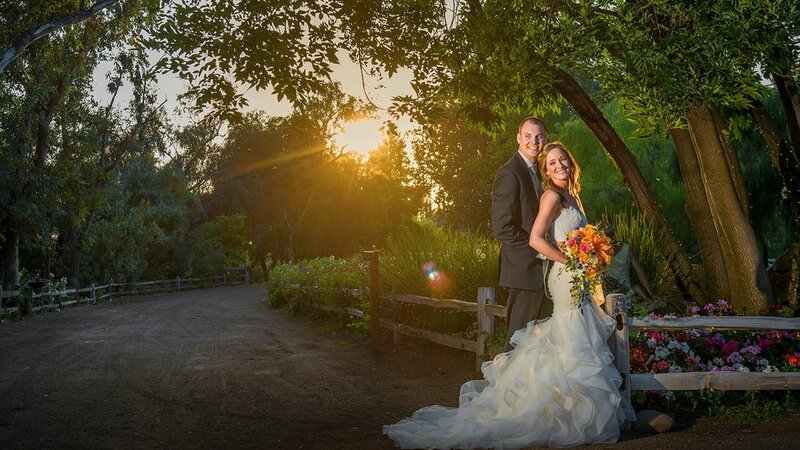 Choosing a photographer for your big day should be a very personal experience. 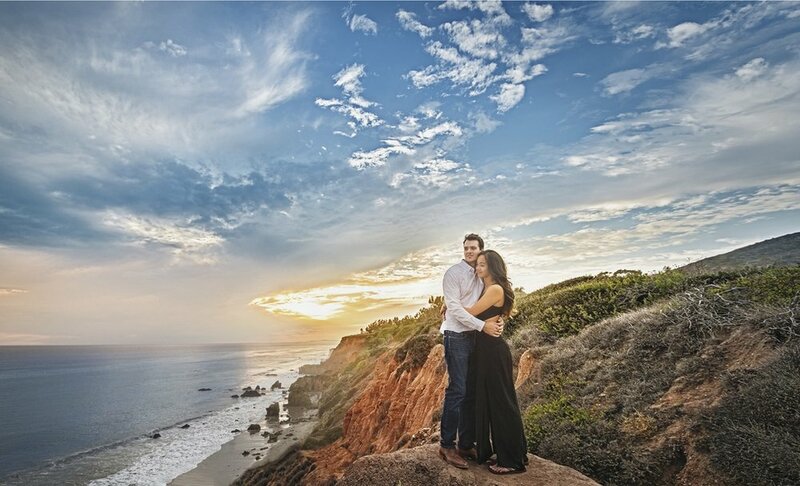 You and your photographer need a certain chemistry to make your photographs as natural and as beautiful as they can be. 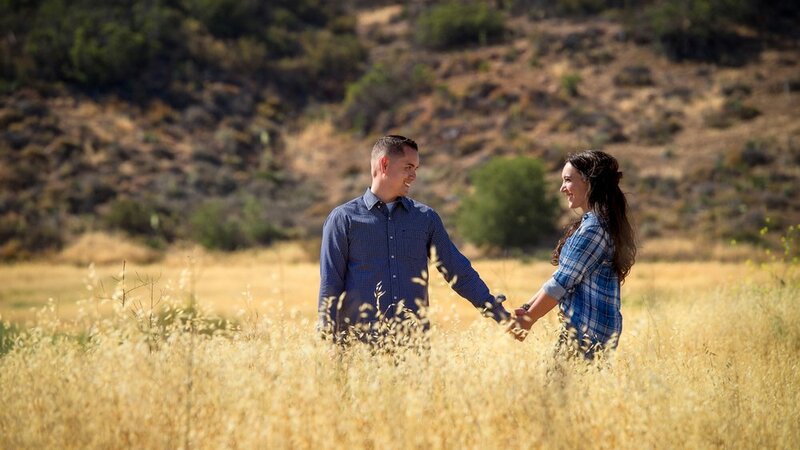 At Bellasposa Photography, you will get to know your photographer before your wedding, allowing you to feel relaxed and comfortable on the day. Our goal is ensure your personality as couple shines throughout your pictures. 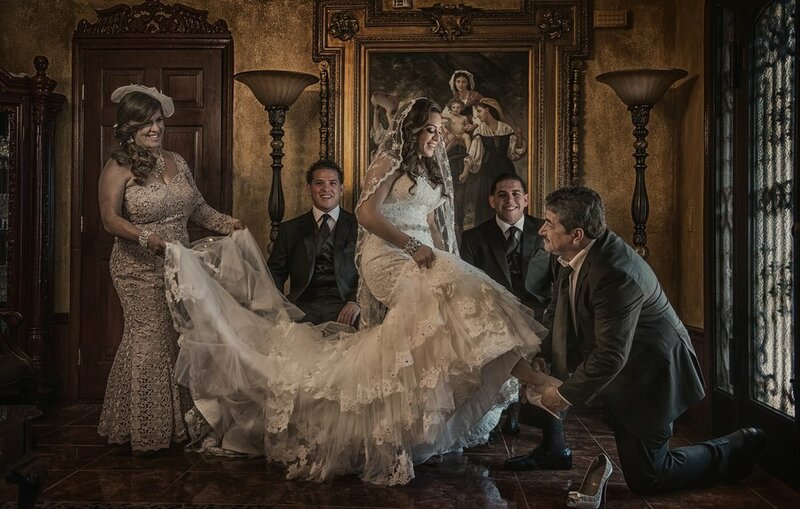 Every couple and every wedding is one of a kind, so each photo session is approached from a custom perspective. Because we take the time to get to know you, your photos will be uniquely your own. They are works of art that will preserve your memories for life. Using a blend of documentary and portrait styles, we ensure that all the important moments of the day are captured and spontaneity is memorable. 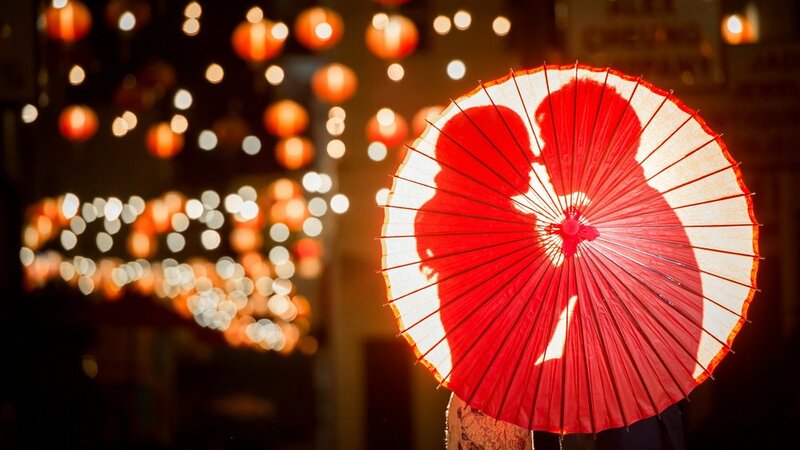 This type of photographic storytelling vividly evokes emotion and allows you to relive the excitement of one of the most special days of your life. We offer a wide variety of services from wedding photography to thank you cards. Be sure to click below to learn more about what we offer.